For this Postura post, I'm wearing proudly Filipino made accessories-- neon necklace from Ruckus and my bone bangle from OS! 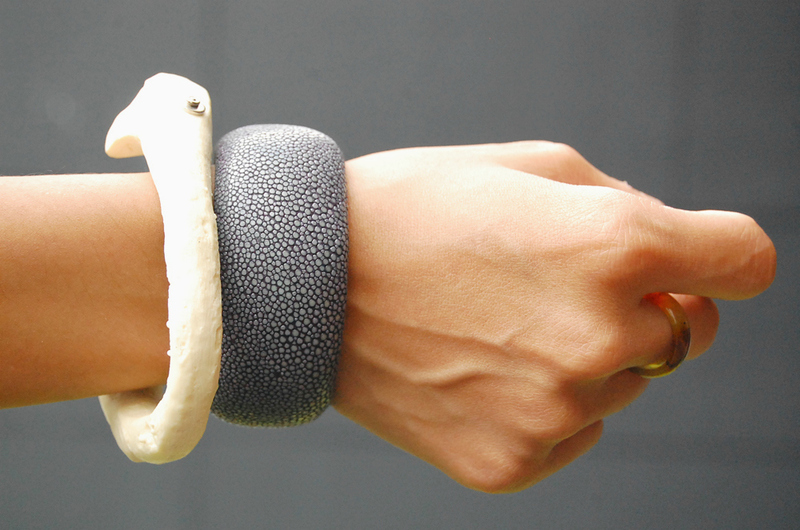 I think the stingray cuff (huhu) from Envy is also locally made. Not sure though. And of course, the debut of my new orange shoes from So Fab! It definitely screams summer noh? In love with the color! It's super comfortable too. Wore it the whole day and my feet didn't hurt. Loooove! More posts later. Heading out to scavenge for food at my cousin's house. Laterzzz. i want the shoes! actually everything, galing mo talaga mag thrift! Perfect look! Love how you've merged several of the hottest trends right now; neon, aztec prints, color blocked shoes and arm party! i really love the combination of your neon shirt and tribal print skirt!!! definitely screams CHIC! !